Update 1: There been some debate on this page, with some individuals saying I'm overreacting, and some feeling that its justified. I've updated some statements in the article accordingly. 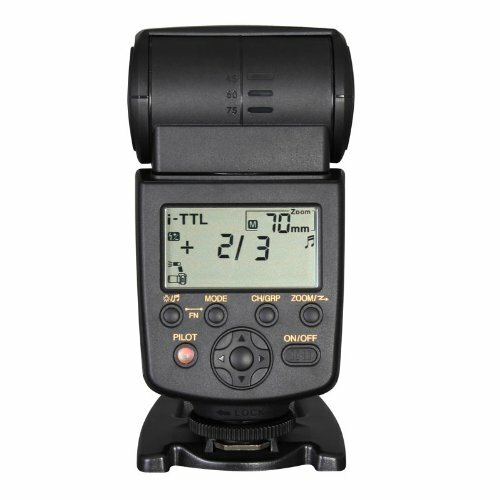 Update 2 (12 May 15): Phottix (makers of the Odin flash triggers) has just posted an article that points out that the D750 hotshoe is slightly longer than standard. I believe this is the same issue that I was reporting on below with my YongNuo triggers. It's nice to get some vindication from a major manufacturer. The D750 was released on last week, and I've had a few days to play around with mine. It's pretty good, and a nice upgrade from my D600. I AM kind of annoyed by the presence of Auto and Scene mode on the shooting dial, as I'd rather have a U3 and U4 mode. I also think that having the rear LCD be required to set WB and QUAL is a bit of a mistake as it will be distracting for those of us who shoot in dark environments. The ISO 12800 support is also of questionable usefulness. However, I think I can adjust to these changes, and overall it's a much better camera. But really, I would still like that extra AF-On button. Nikon added the extra INFO button instead, which is borrowed from their amateur cameras (D5300, D3100), when they could have moved it up a little and made it the AF we've all been asking for. Anyway, this post is not about those issues. It's about the issues I've found so far. Are they bugs? Features? AF Operation Changed - Why? AF Point selection: Single Point. AF-S Priority selection (menu a2): Focus. Assign AE-L/AF-L Button (menu f4): AF-ON (in other words, enable back-button focusing). Now, go take some shots. If you're having the same bug, you will find that you are unable to fire the shutter unless you are also holding AF-ON. Switch to AF-A single point and you will again be able to fire. For the time being, I am using this as my workaround (usually AF-S with Group-AF). UPDATE: Some users have pointed out that this is called "Focus Trapping" and is the normal behavior on the D810 (and D800 with the most recent firmware). However, it doesn't really explain why Single Area and Group Area selection have different behaviors. It also makes it confusing to have different behaviors across the product line (the D600 definitely didn't do this). My best guess as to why Single and Group area behave differently is because focus trap is incompatible with any mode that takes into account multiple points or changing areas, like group AF, AF-A, and AF-C. So the new behavior is only implemented on AF-S. 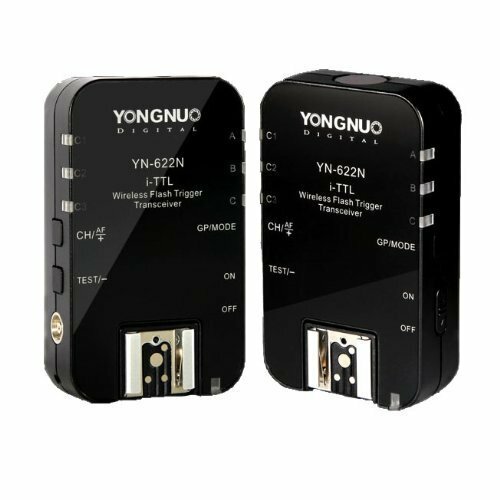 I've also had some issues with my Yongnuo YN-622N-TX flash transmitter. It's AF illuminator won't work, which is possibly related to the previous issue. 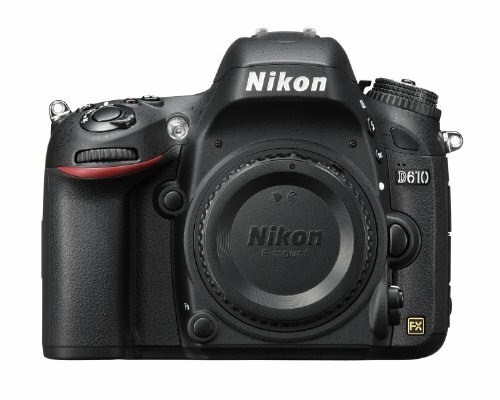 Whereas the YN-622N-Tx worked perfectly with the D600 and D610, I have numerous issues on the D750. For one, the modeling flash feature won't work. Also, pressing the D750's flash adjustment button pops up the internal flash rather than letting me make setting changes. This indicates that the YN-622N-TX isn't being recognized. What's even worse is that I can't use it to remotely adjust power levels on the remote flashes! I use the YN-622N-TX as master, and a set of YN-622N's together with a pair of YN-568EX TTL flashes. UPDATE: I figured it out. 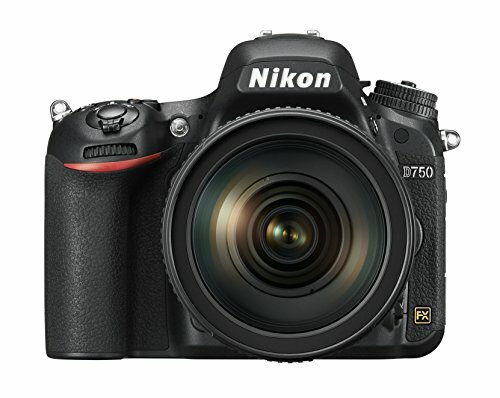 The D750 hotshoe is a little longer than previous models (again, why silently change the spec? It's just like the AF issue). This causes the pins to slightly misalign. So if your flash or trigger is not being recognized, pull it back in the hotshoe slightly. With my trigger I will hear a soft 'click' as the frontmost pin drops into place, indicating alignment. After properly aligning it, I have no further issues with modeling flash or the AF-assist LED working. 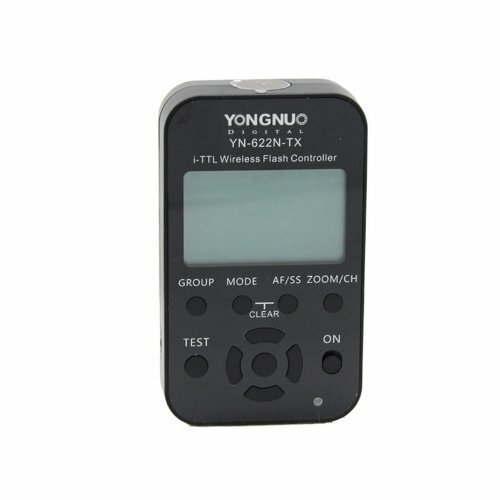 Just make sure your YN-622N-TX says "AF-ILL" on the LCD if you want to use its illuminator. The camera cannot be in AF-C. So it seems that the camera doesn't realize how back-button focusing is supposed to work! Have you all experienced this too?